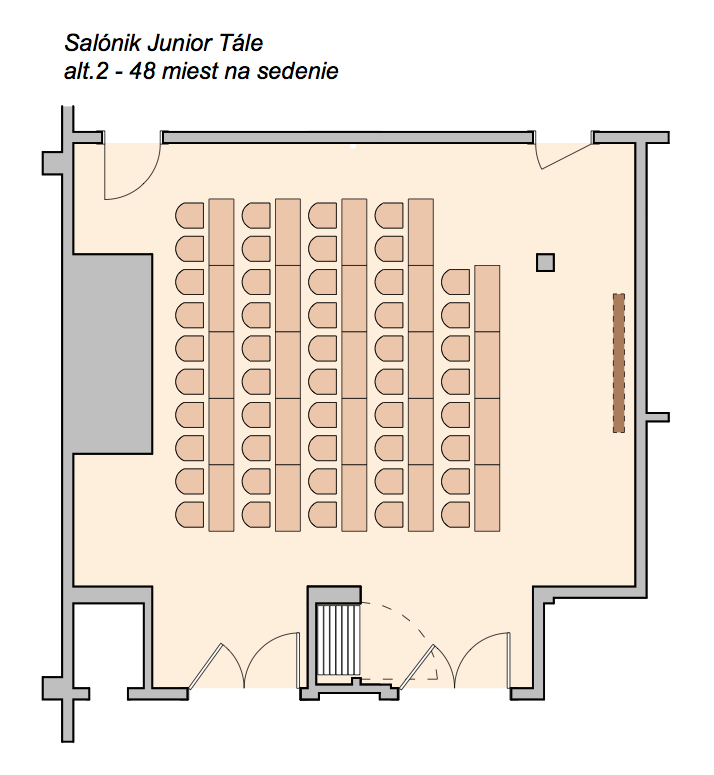 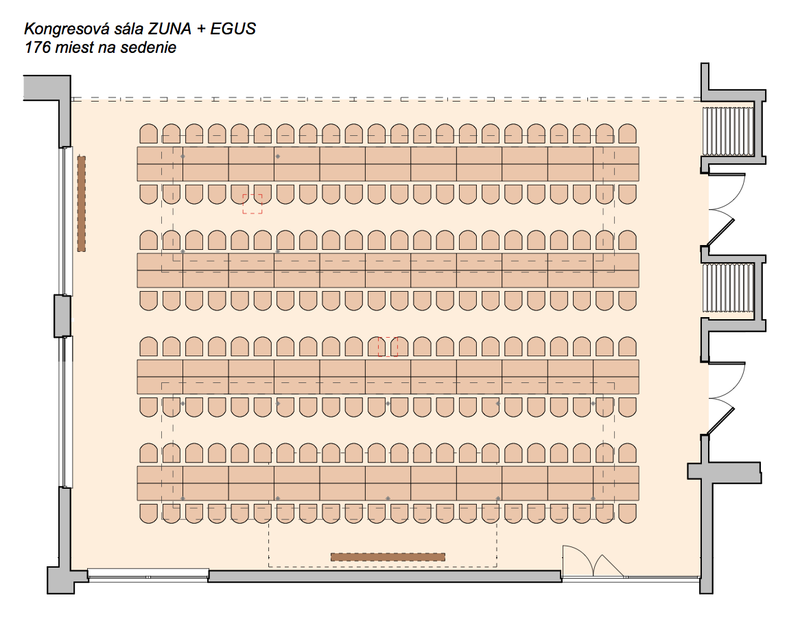 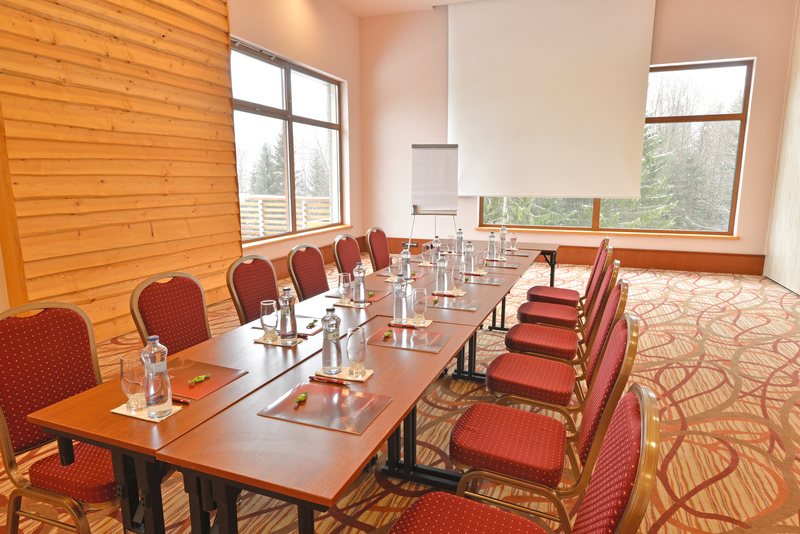 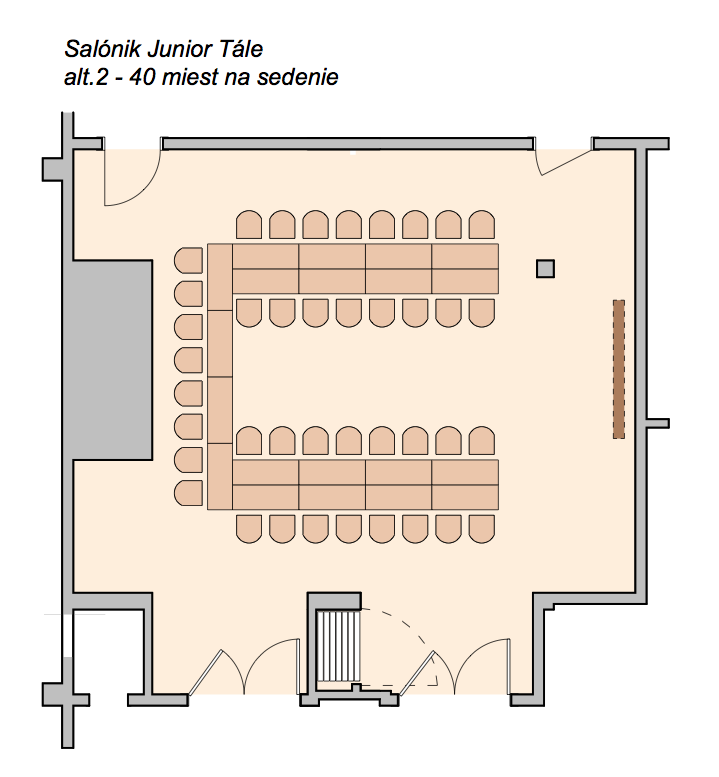 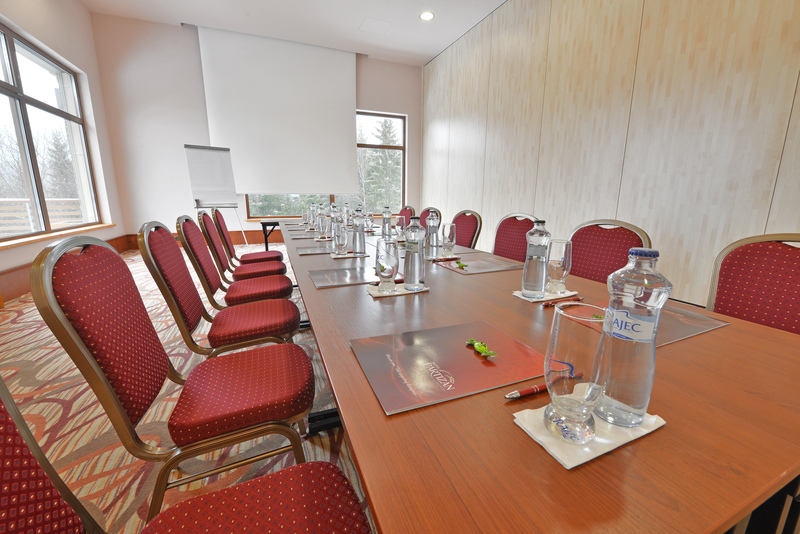 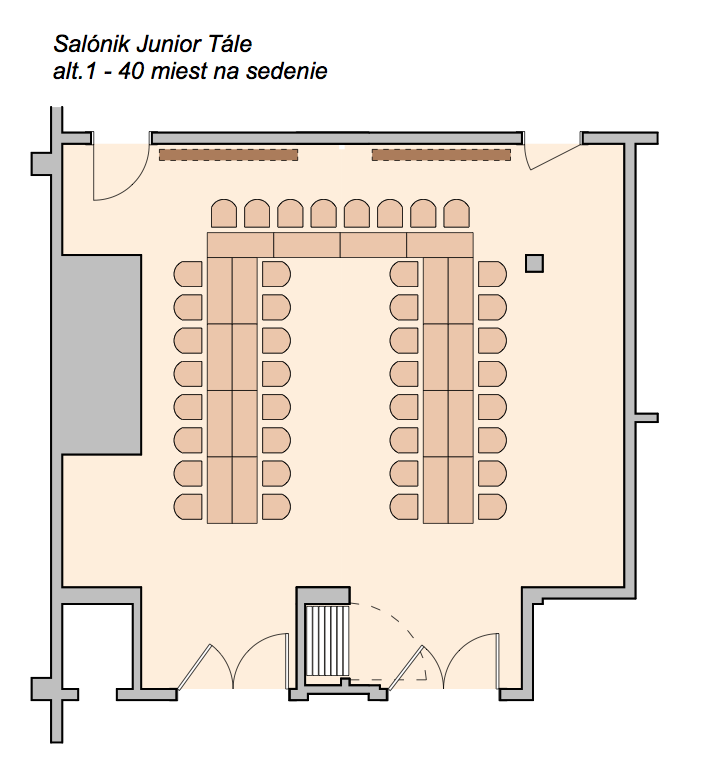 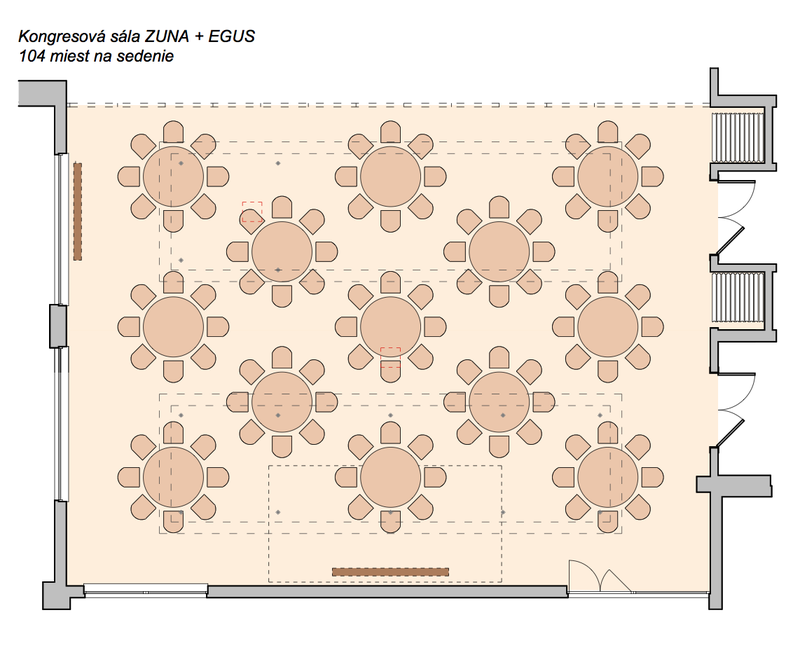 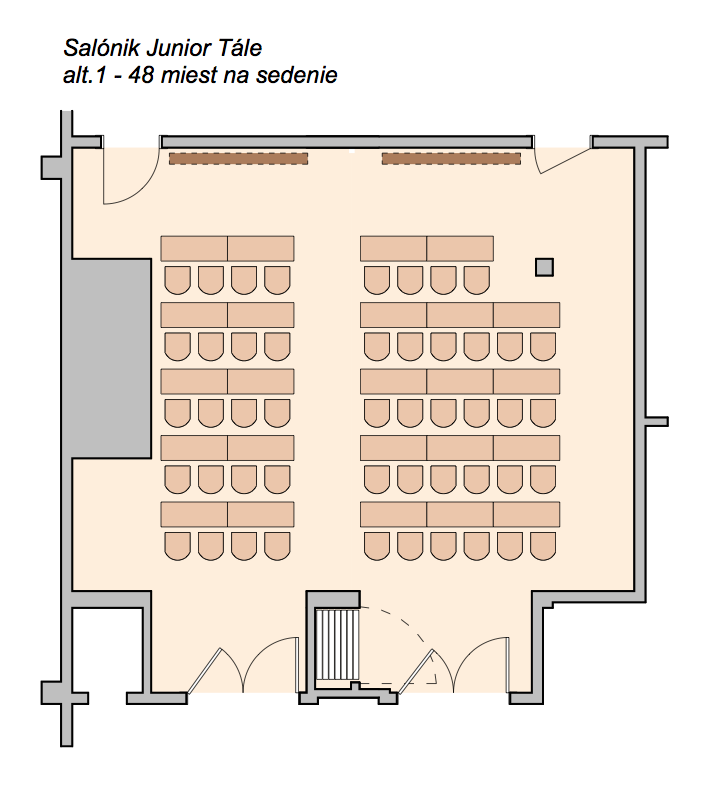 Generous congress rooms of the Hotel Partizán are perfect for successful workshops, conferences or seminars. 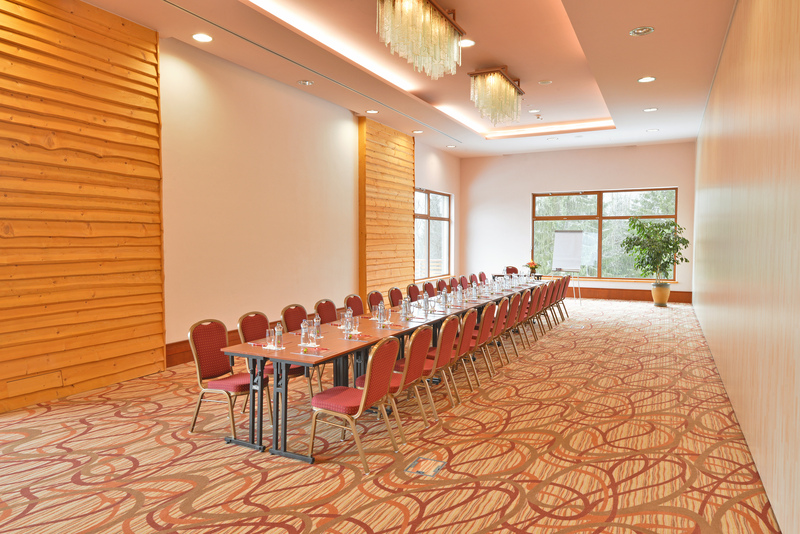 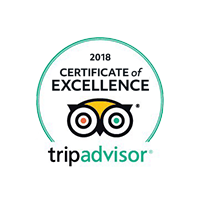 Congress centre provides nice comfort and its modern amenities complying with the highest technical standards guarantee that the organized events are at the highest professional level. 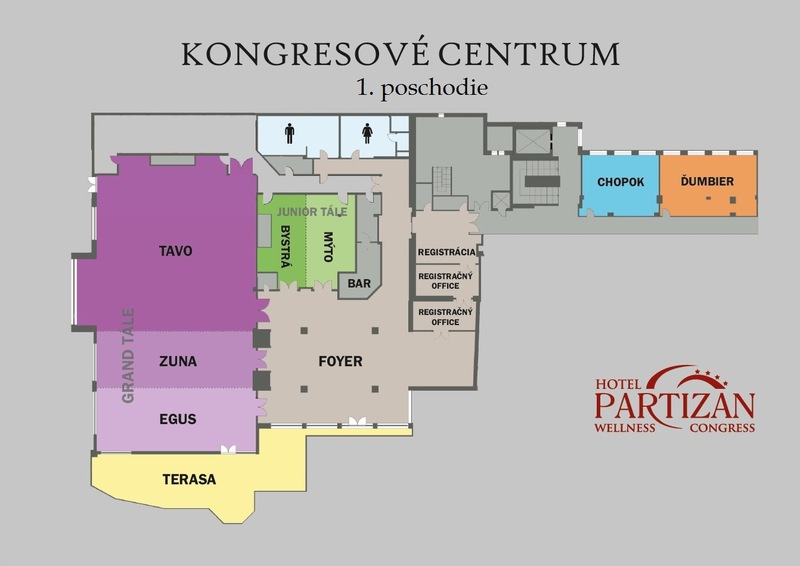 The congress centre covers a total area of 1000 m2; it is air-conditioned and may be variably arranged according to your needs. 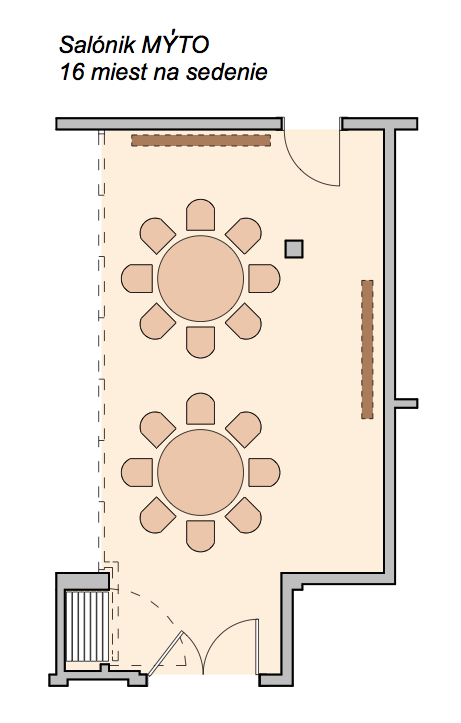 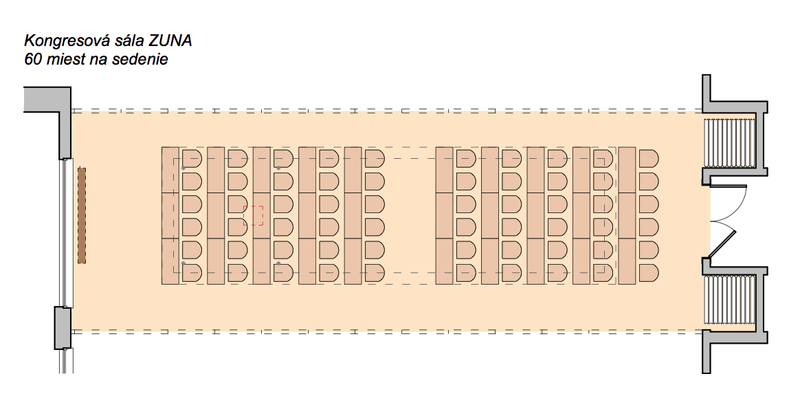 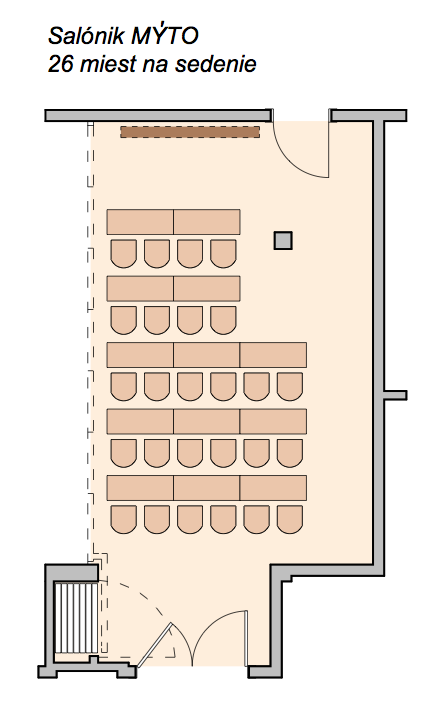 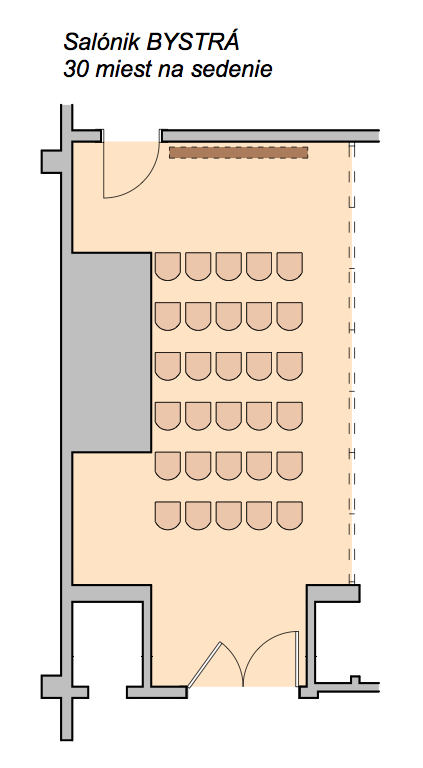 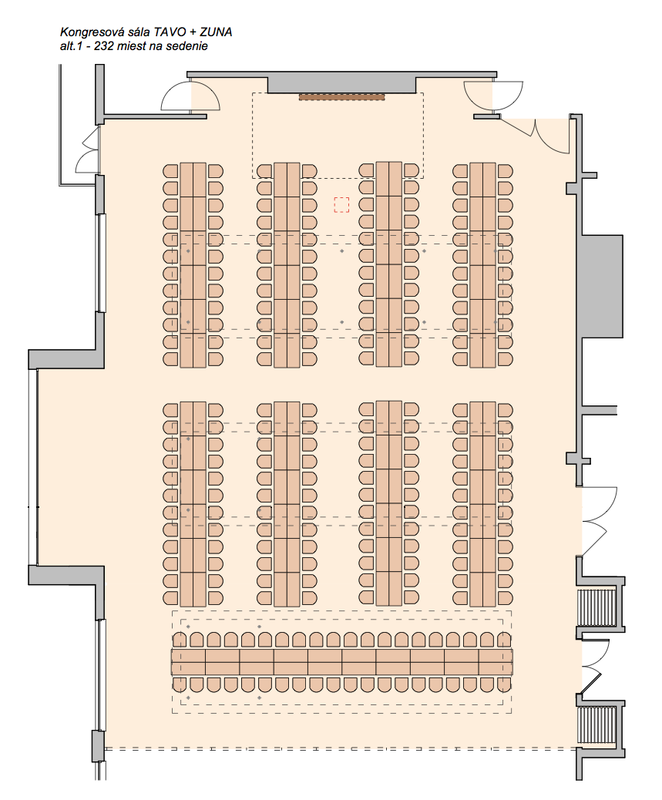 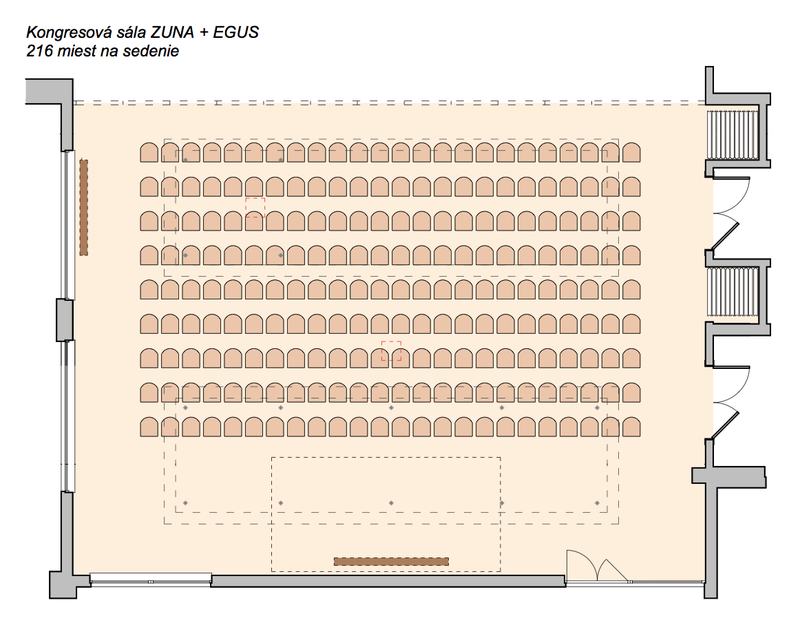 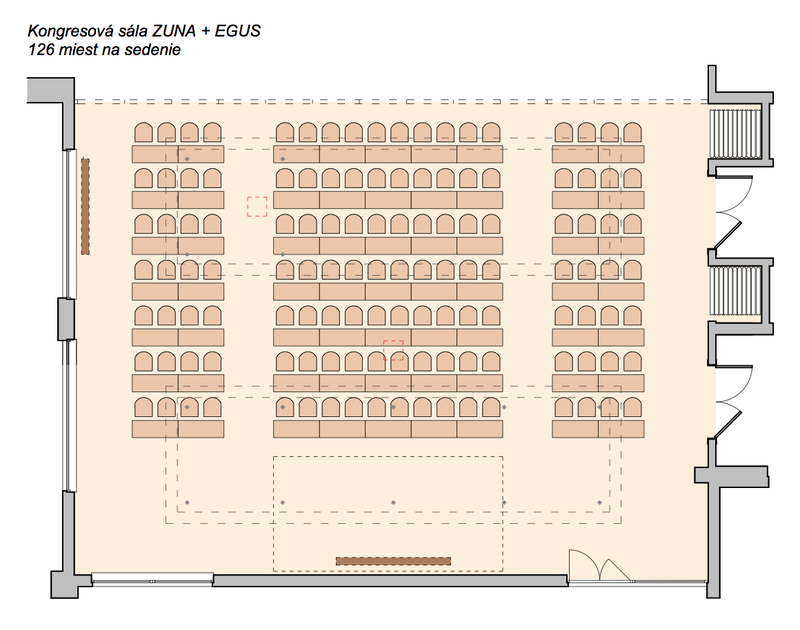 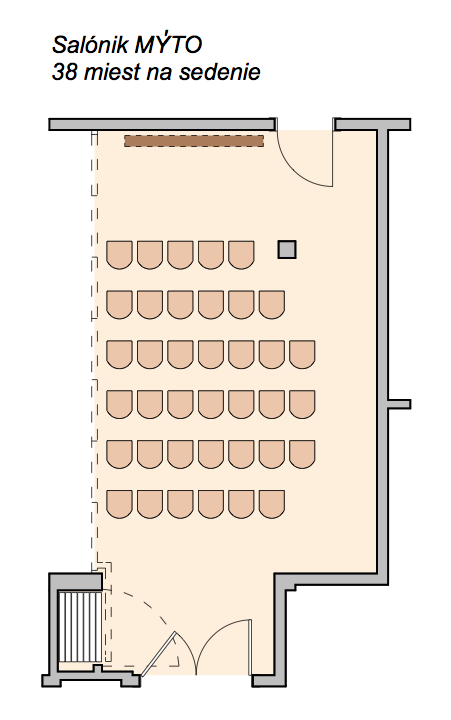 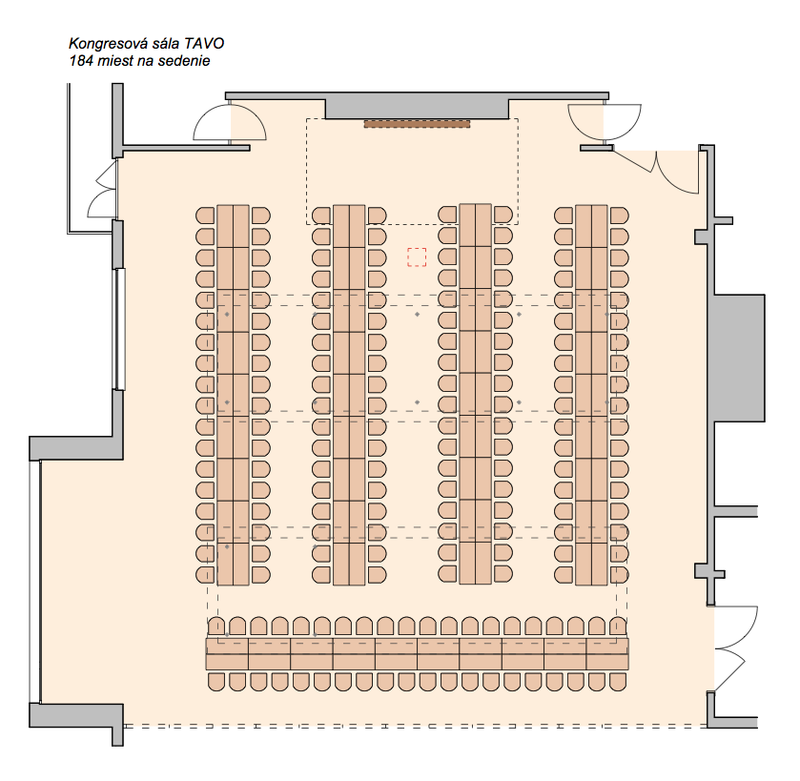 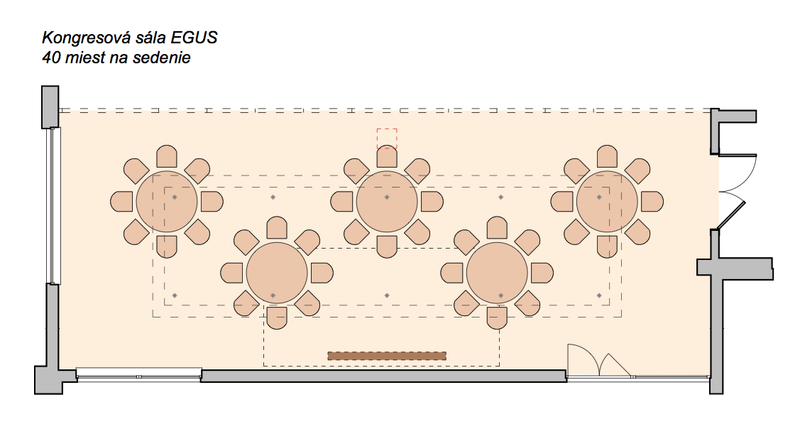 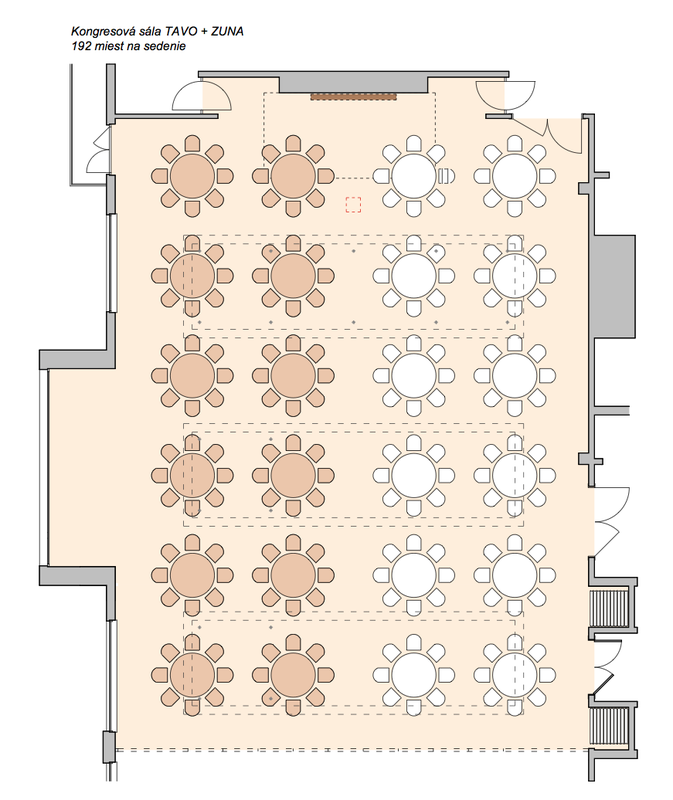 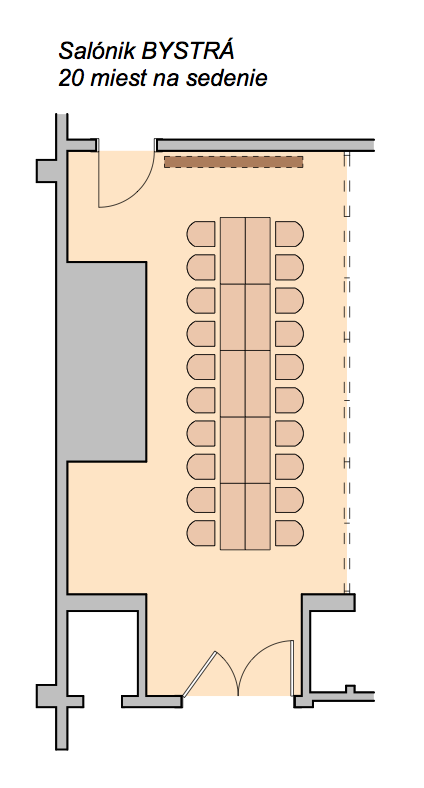 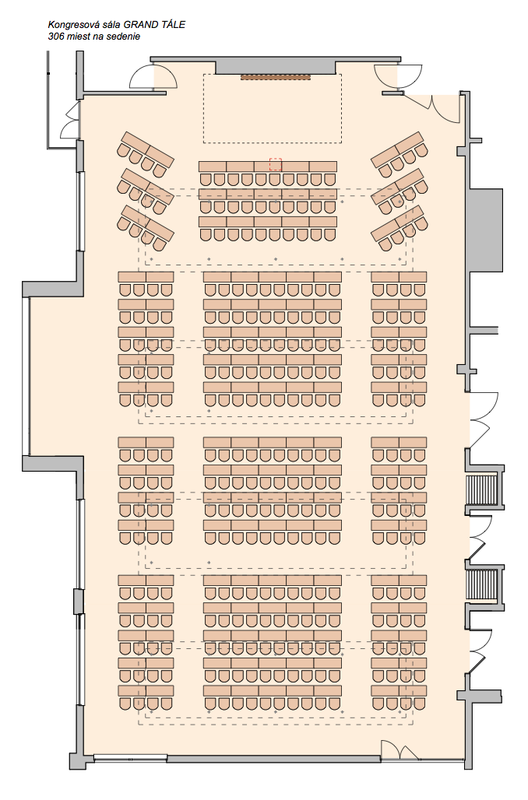 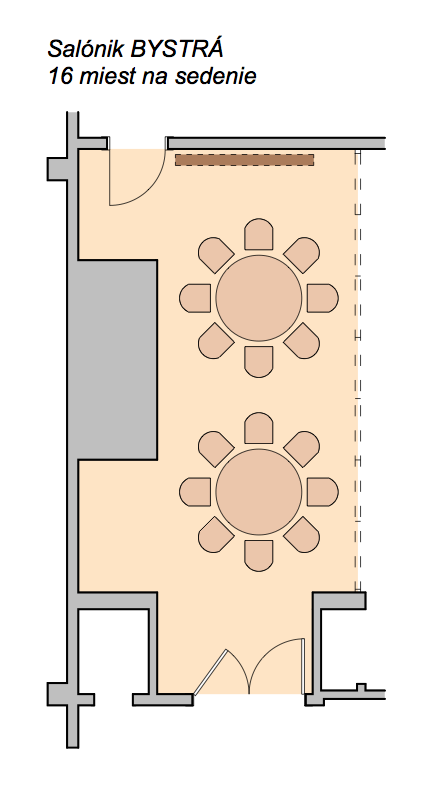 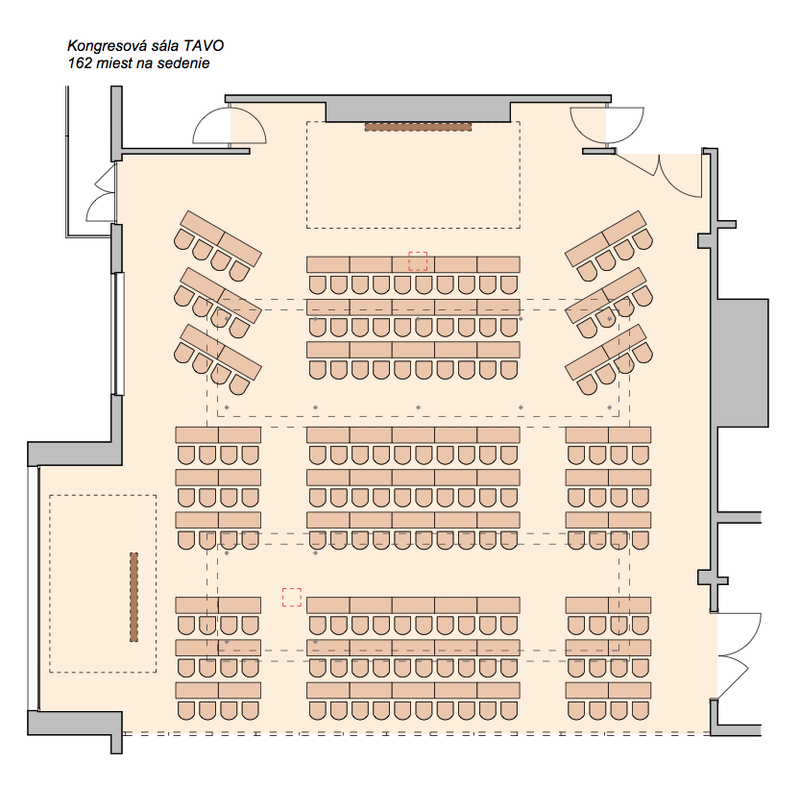 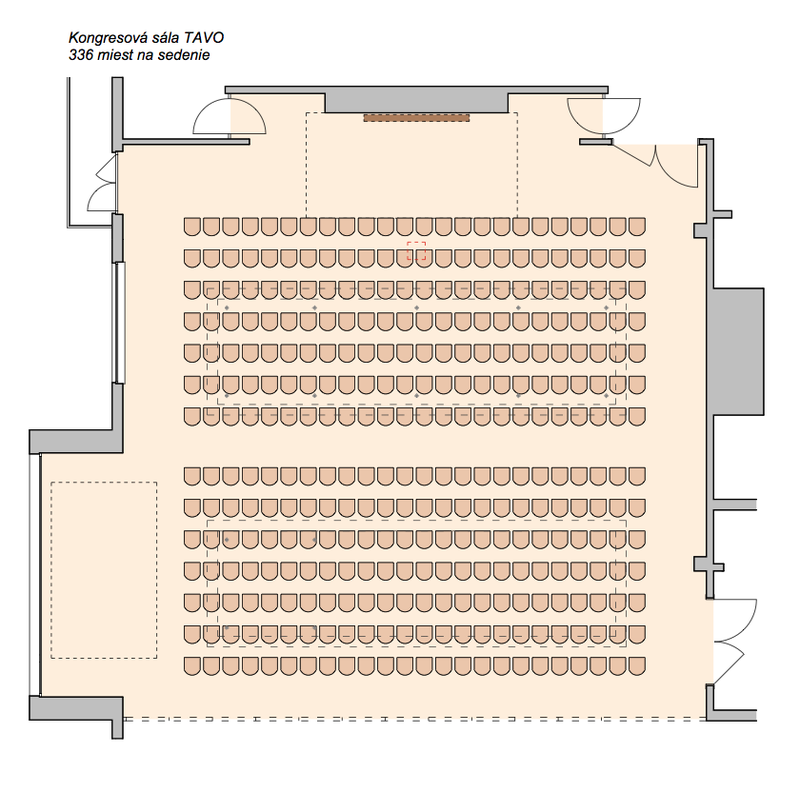 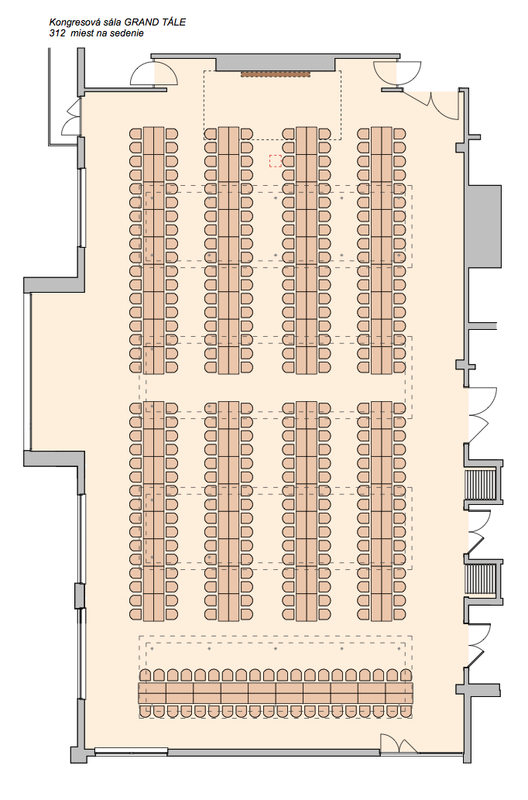 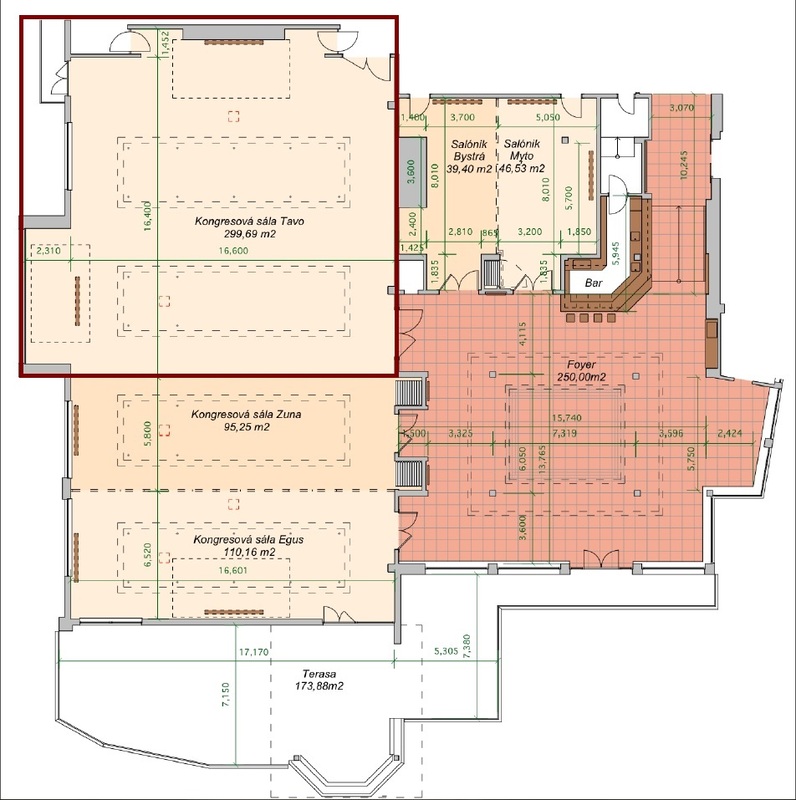 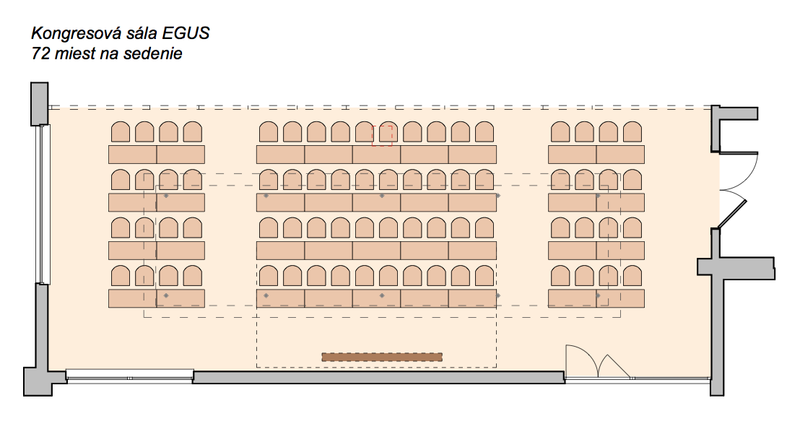 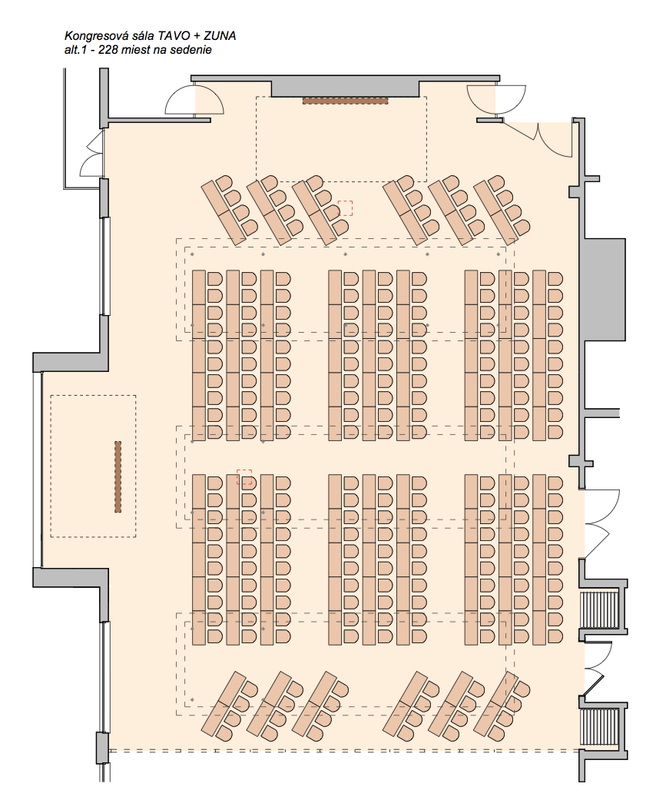 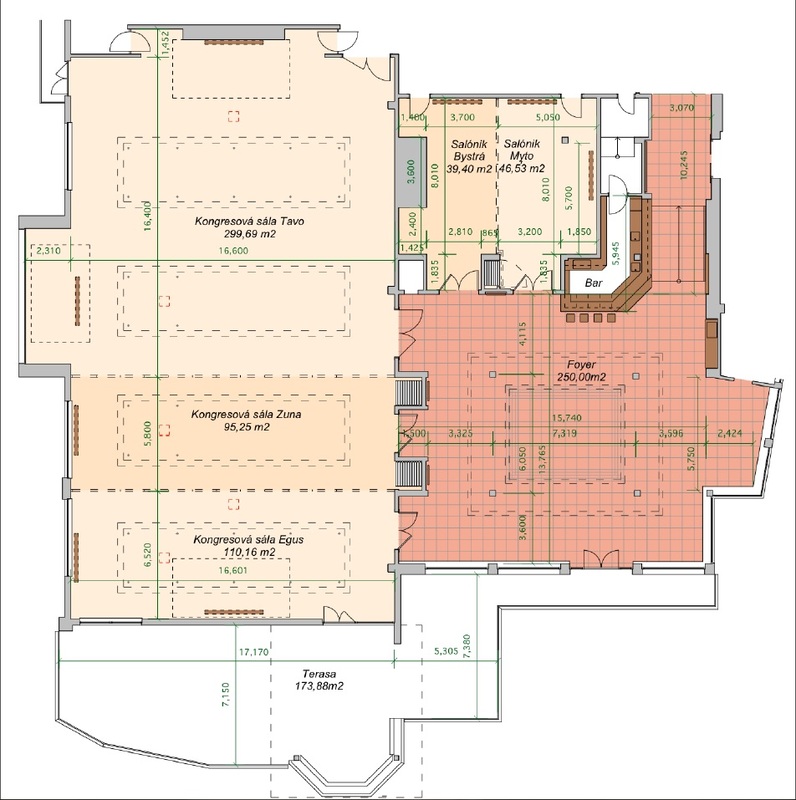 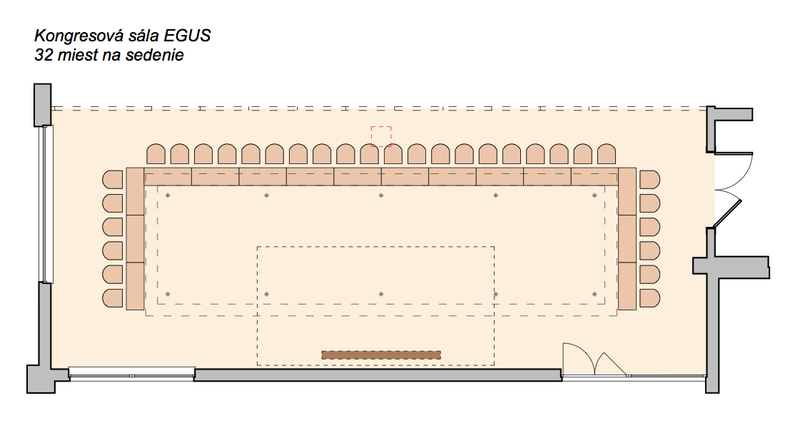 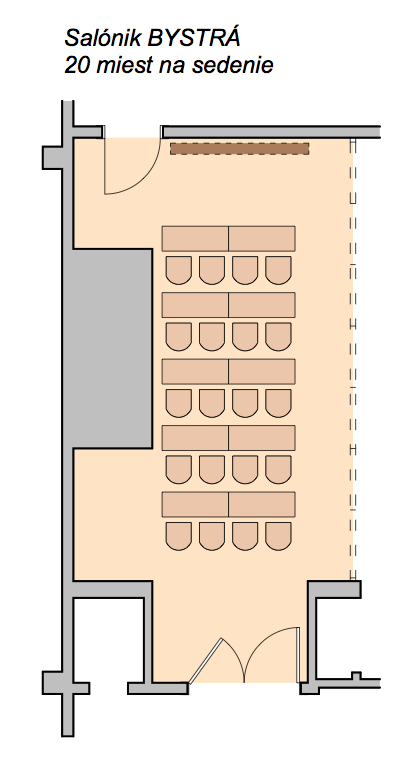 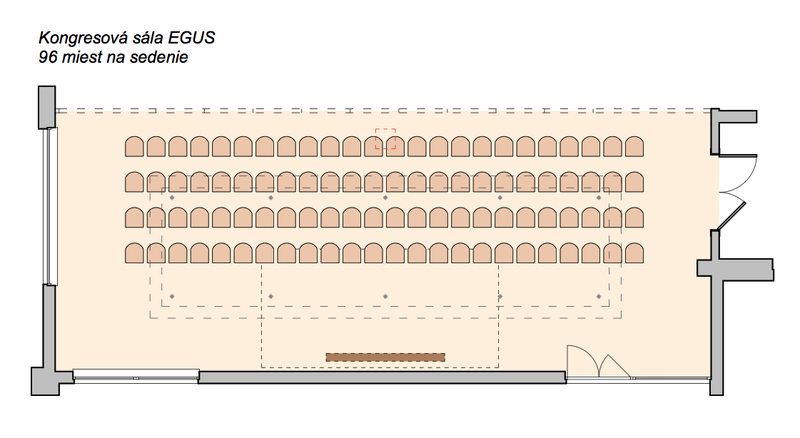 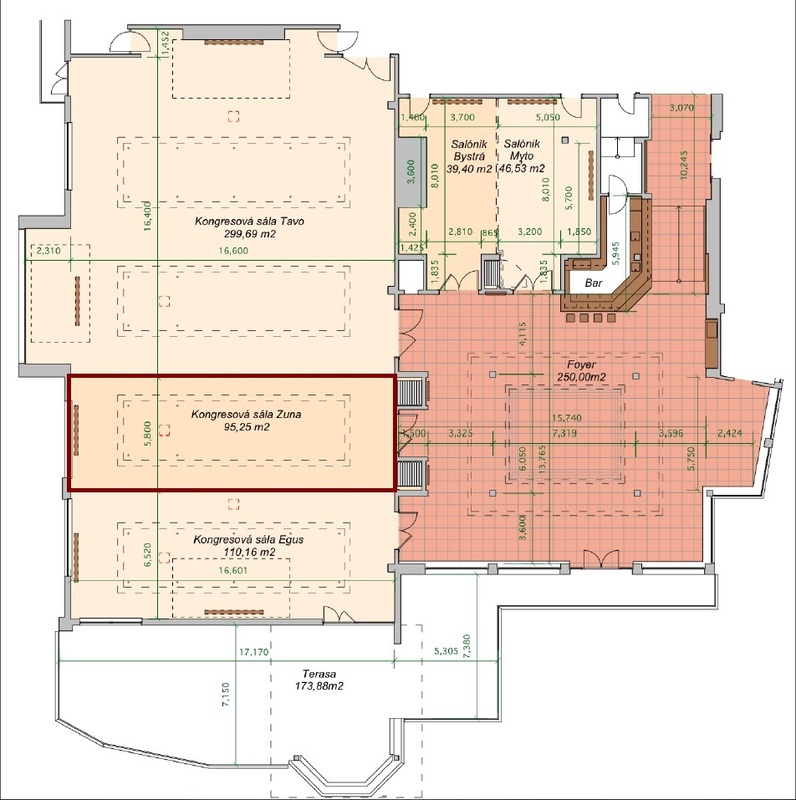 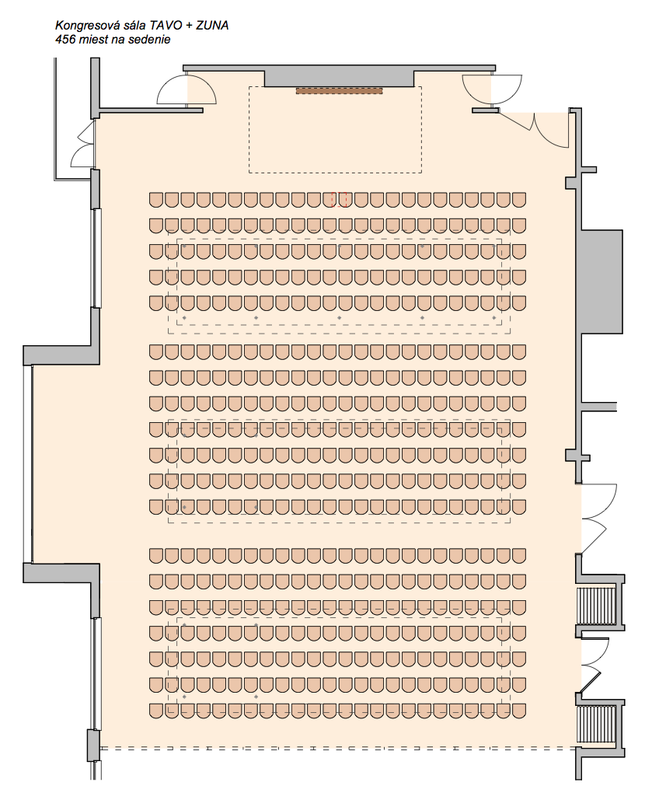 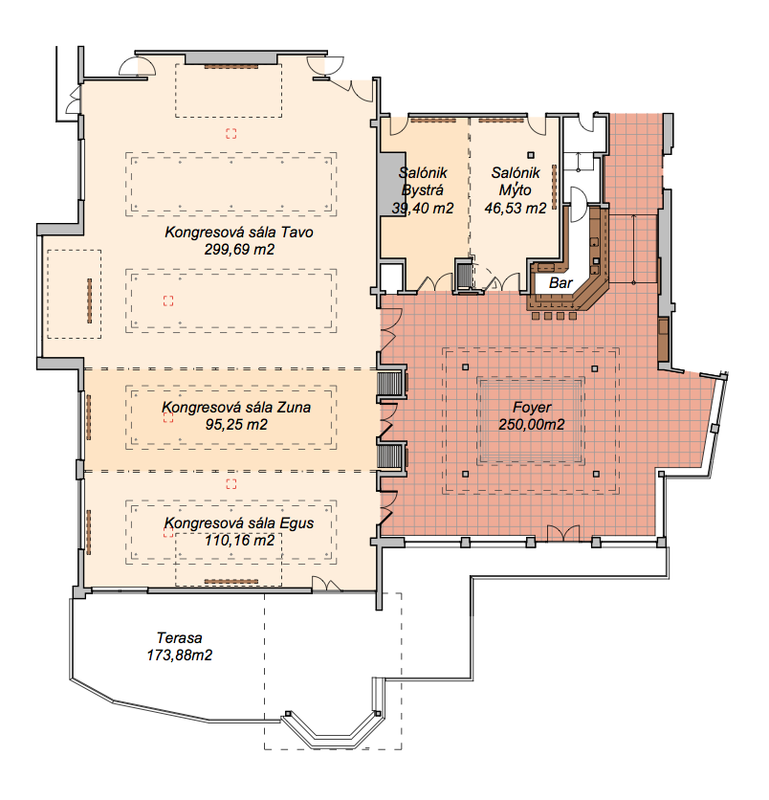 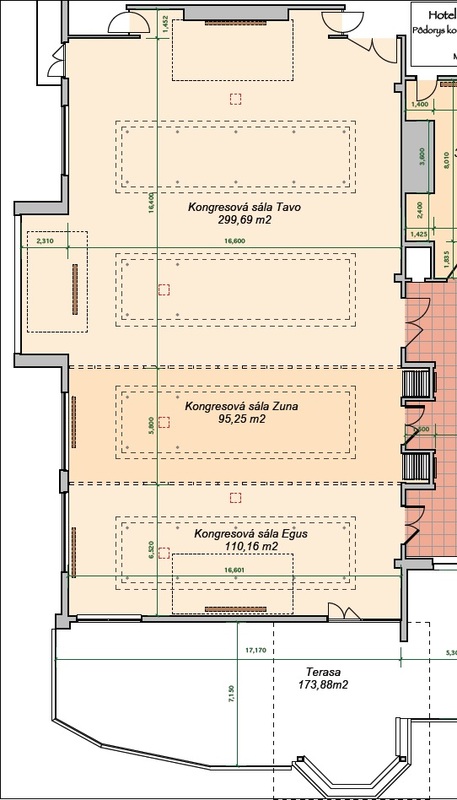 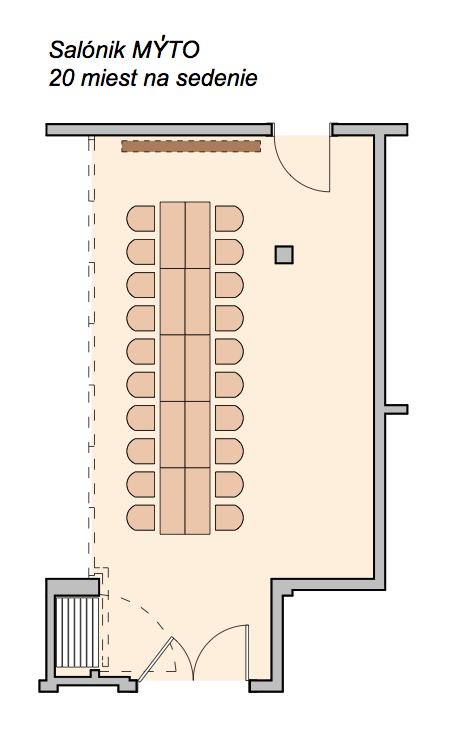 There is also 250 m² of space suitable for exhibitions and separate registration desk and cloakroom.